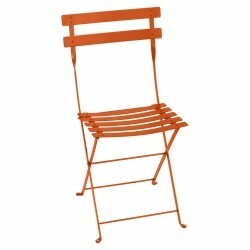 Add an extra special touch of comfort to your Bistro furniture! 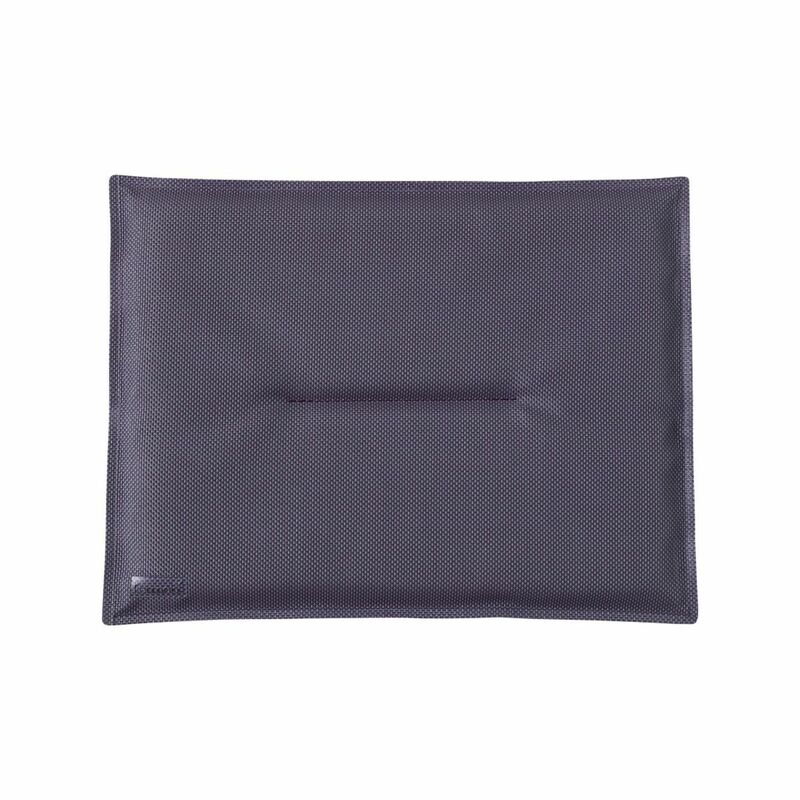 This cushion has been specifically designed for outdoor use. 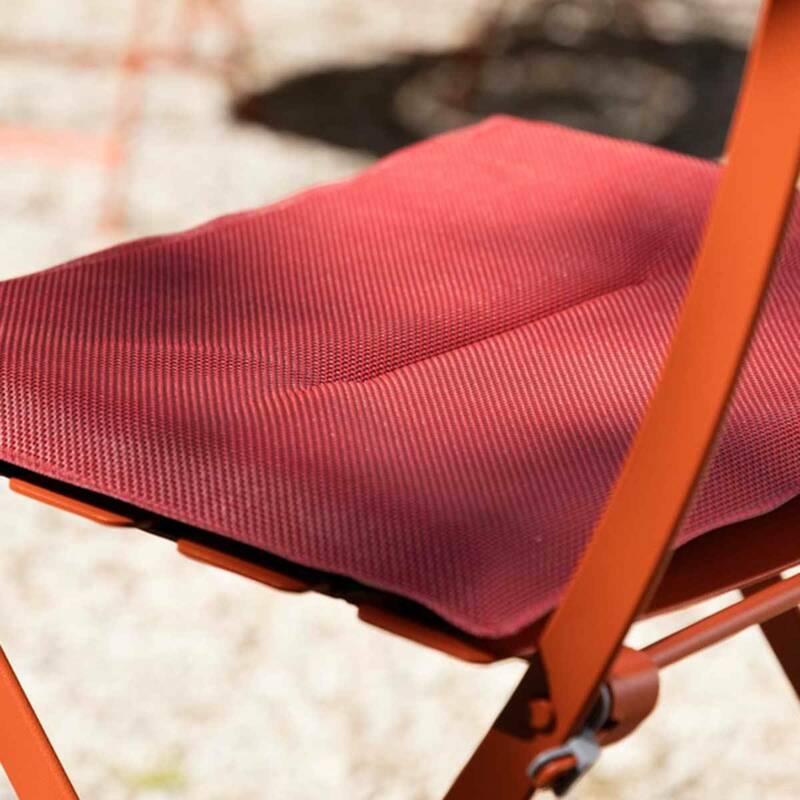 It has clever elastic straps for excellent hold to the Bistro Chair in both the folded and open position. 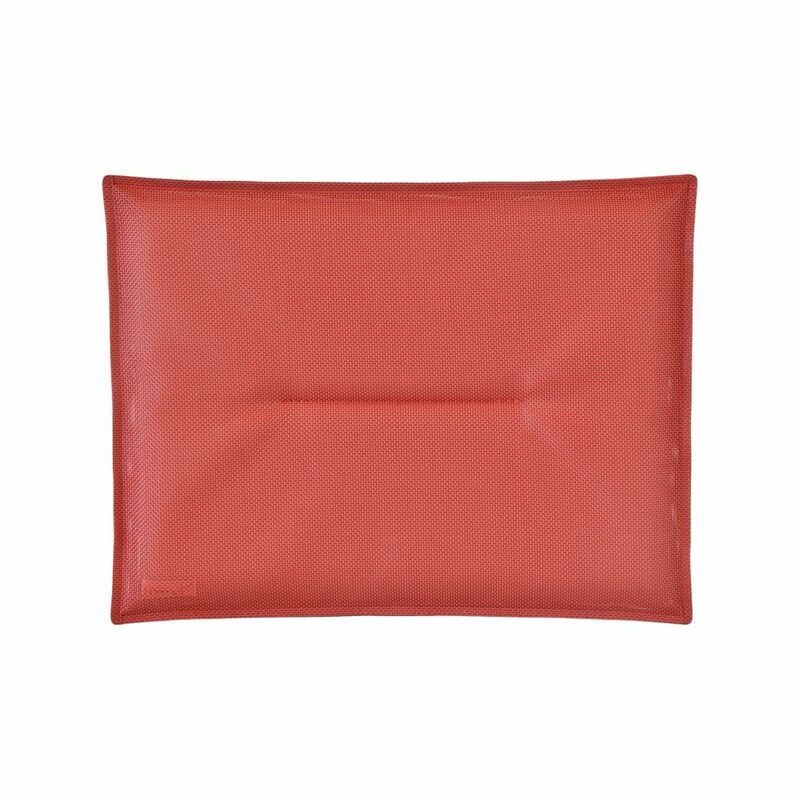 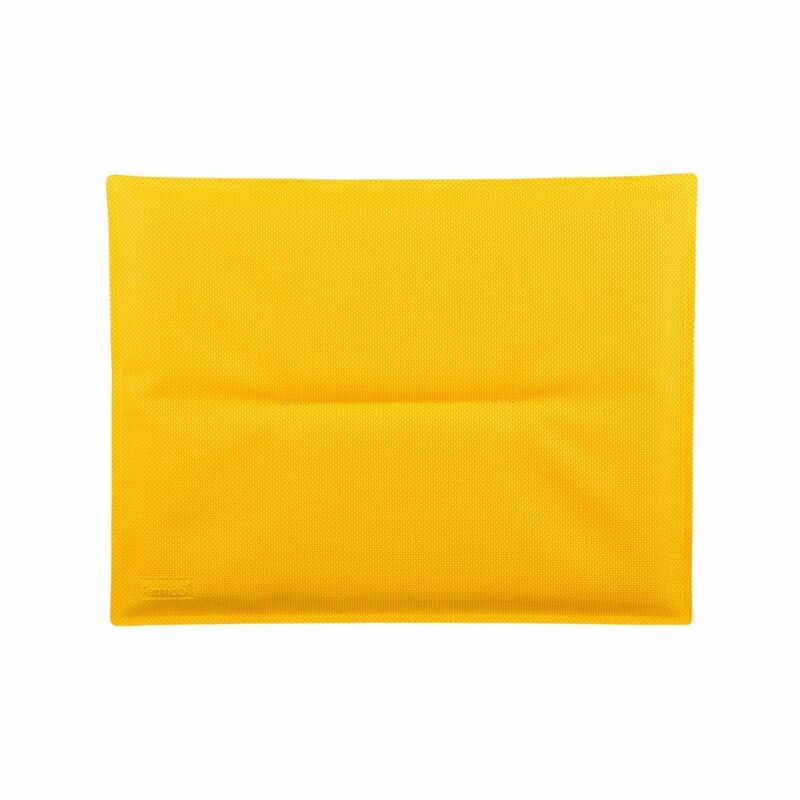 The cushion features an Outdoor Technical Fabric outer layer, which is resistant to tears and inclement weather conditions (sun, rain, humidity), and a closed-cell foam filling which keeps the cushion watertight. 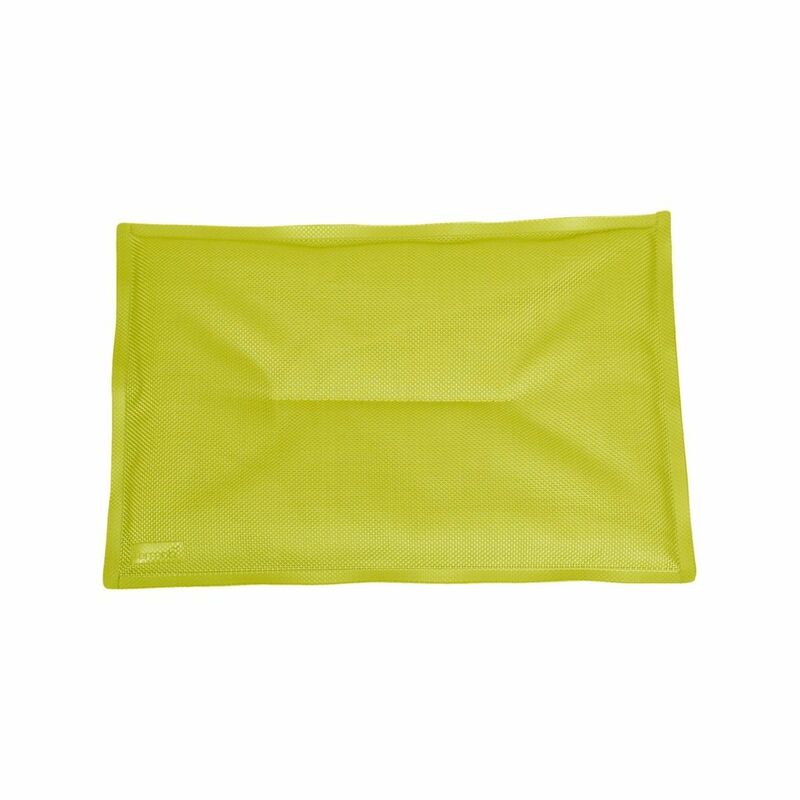 It can easily be cleaned with soap and water. 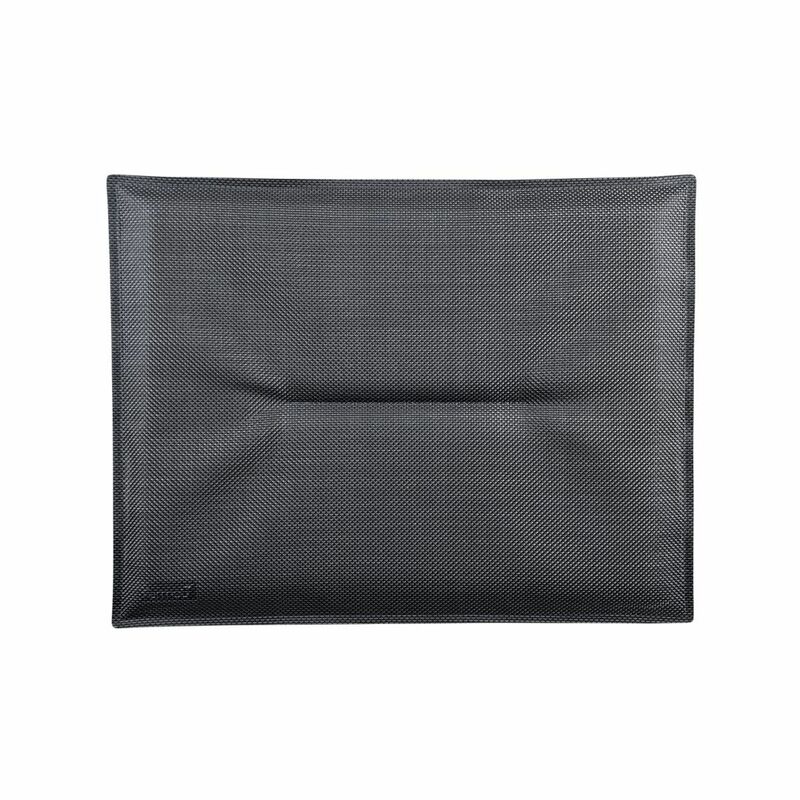 OTF (Outdoor Technical Fabric) cover. Elastic straps that slide under the seat.